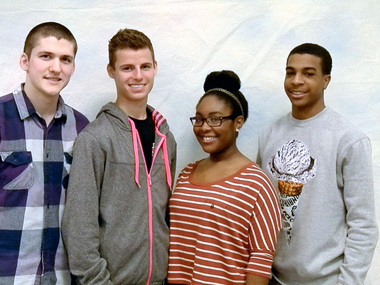 Nick Ellen, Marnesha Hall and Josh Weaver. Marnesha Hall has been received the Albright College, Alumni Scholarship, an award of $15,000 per annum, renewable for a total of 4 years and the Albright College, National Honor Society Award, an award of $1,000 per annum, renewable for a total of 4 years. 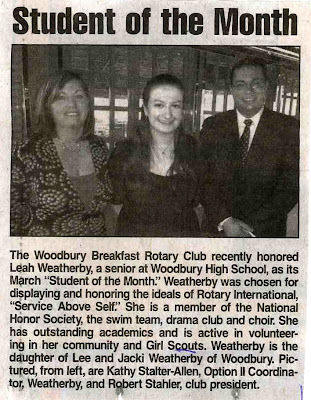 Additionally, she has received the Hofstra University, Provost Scholarship, an award of $15,000 per annum, renewable for a total of 4 years and the University of the Sciences, President’s Scholarship, award of $12,000 per annum, renewable for a total of 4 years. Marnesha is the daughter of Martin and Valerie Hall of Elk Township. She is a member of the National Honor Society, JROTC (Command Sergeant Major), Black Cultural League, Transitions Project Leader, Rowan Mentoring and Peer Mediation. 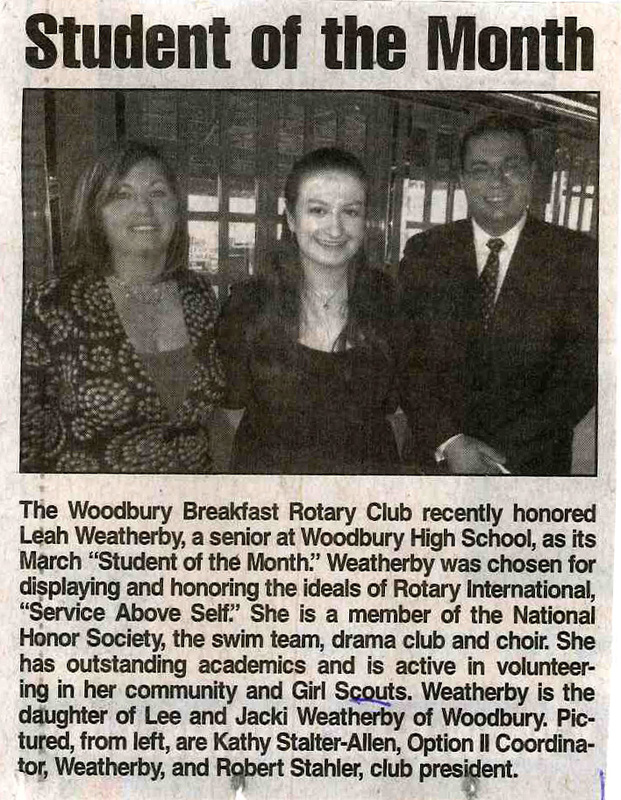 Additionally, she has participated on the tennis team and in her local Girl Scouts organization. She also attended the Howard University Summer Enrichment Science Academy. Her future plans are to attend Howard University in pursuit of becoming an anesthesiologist. Pictured (from left) are Victoria Stabile, Olivia Cafferty and Diane Cafferty. 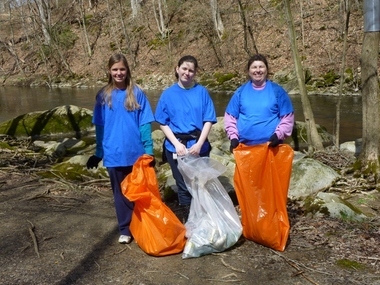 Mansfield Girl Scout Troop 792 participated in the Musconetcong River Clean-Up on April 13. The girls enjoyed the great outdoors while picking up trash all along the river at Point Mountain.